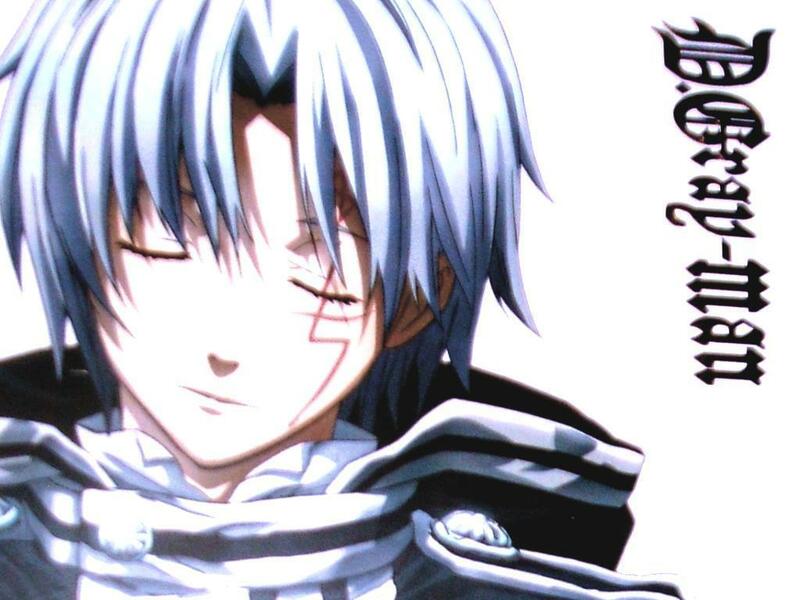 Allen Walker. Allen <3. HD Wallpaper and background images in the Allen Walker club tagged: d gray man allen walker allen d. gray man anime manga <3.